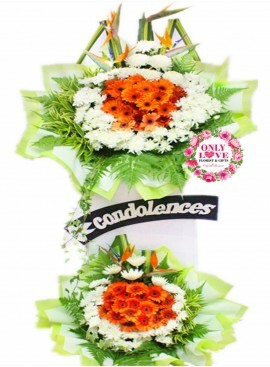 At such a sad time, sending condolence flowers is a kind way to let them know your thoughts are with them. 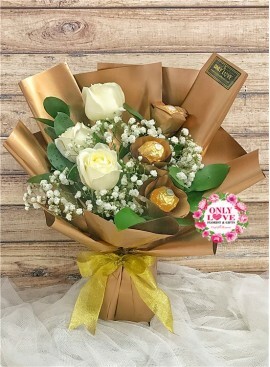 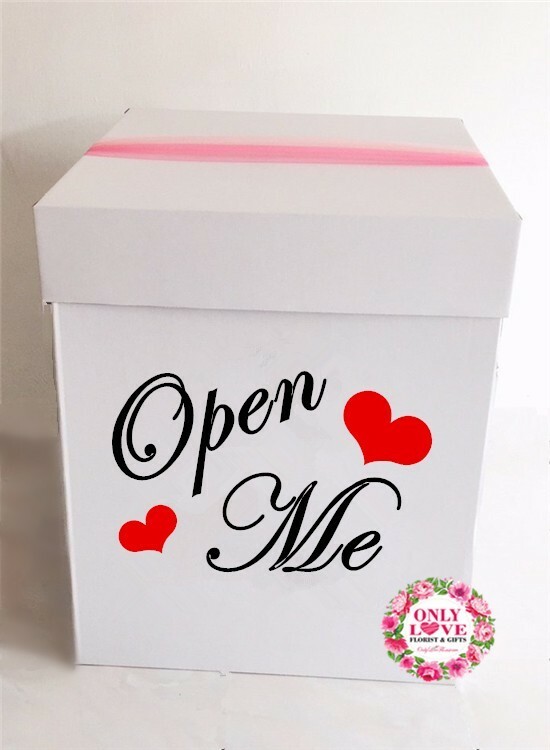 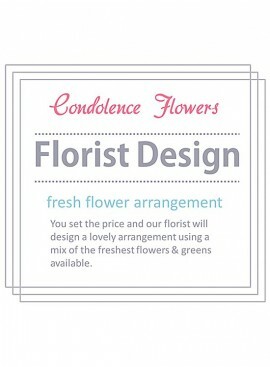 We offer a wide range of sympathy flowers in various colours and sizes, all created by our expert florists and delivered by hand with your personal message. 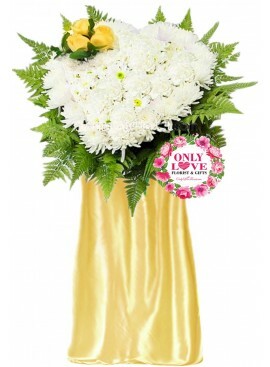 We understand that at such a sensitive time, it’s vital that your choice of flowers are chosen and arranged with care and delivered promptly and discretely. 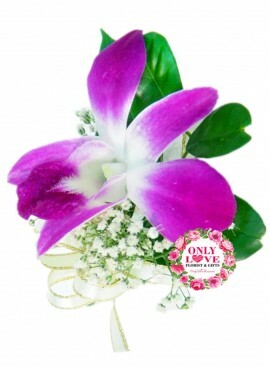 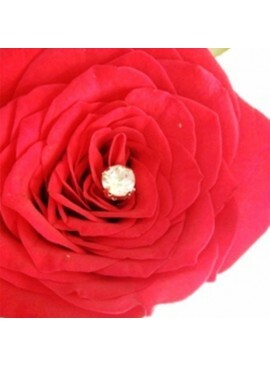 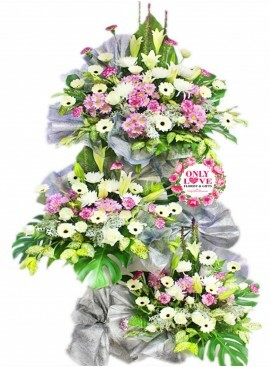 Our team of expert florists can ensure your choice of sympathy flowers meets all of your high expectations and arrives on time and with your kind wishes. 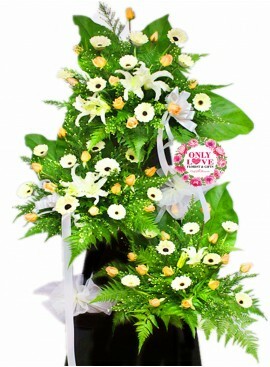 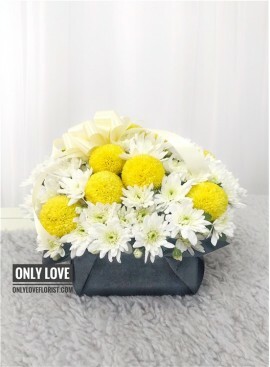 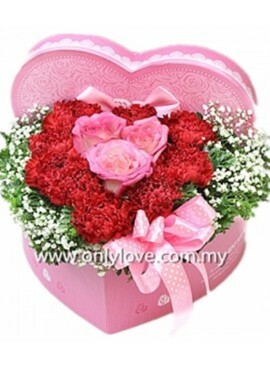 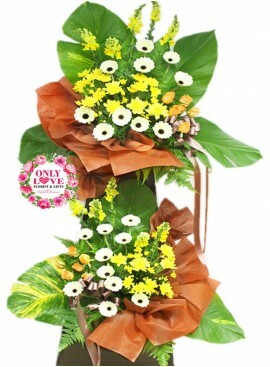 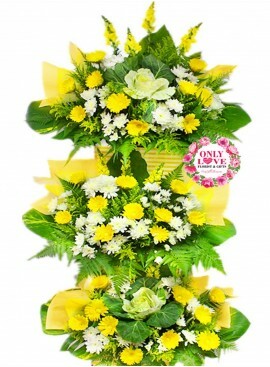 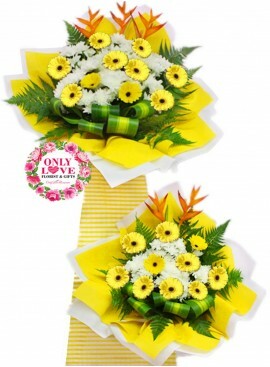 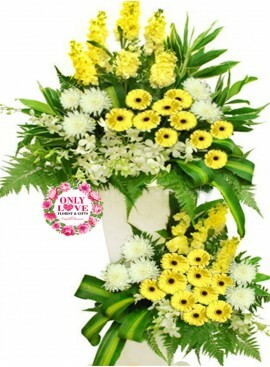 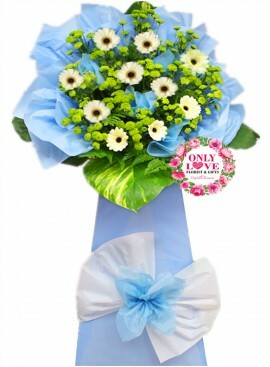 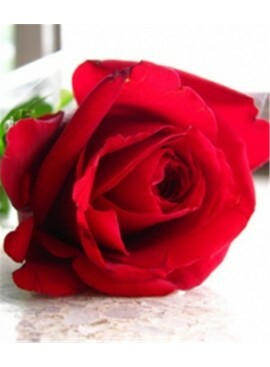 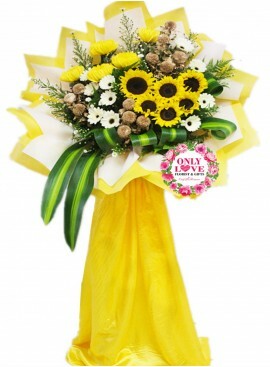 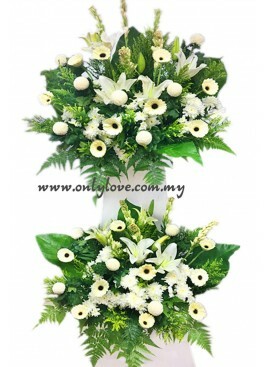 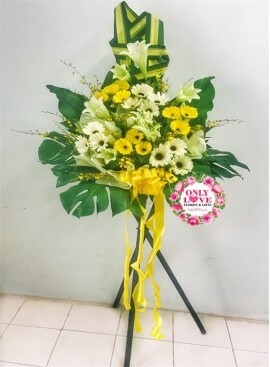 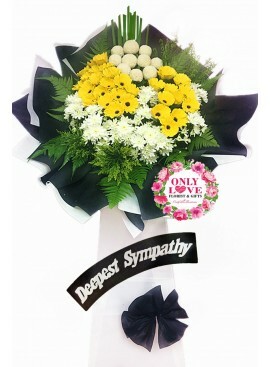 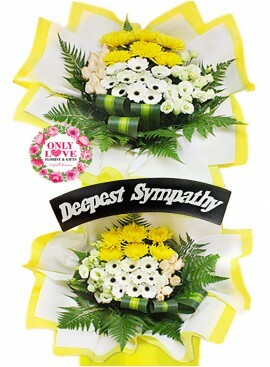 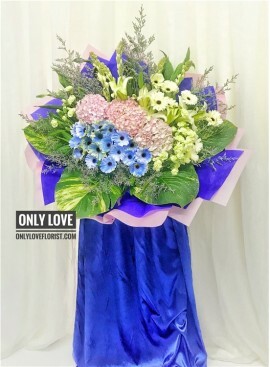 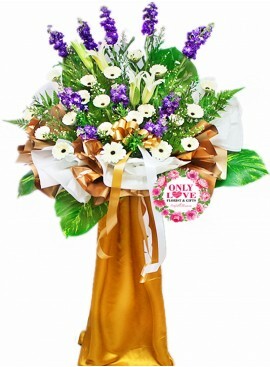 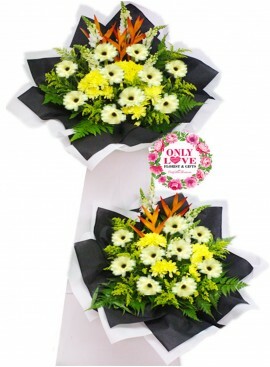 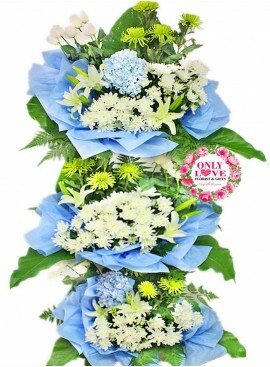 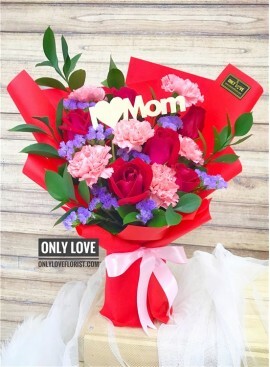 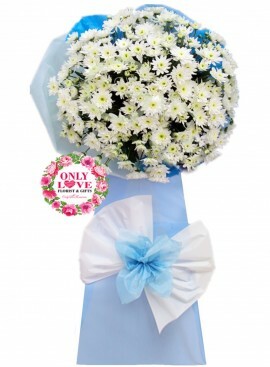 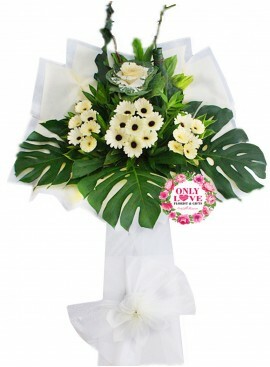 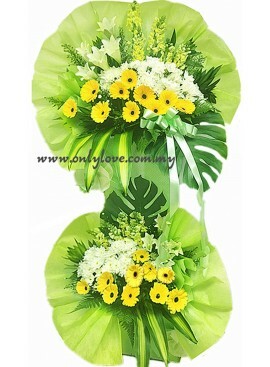 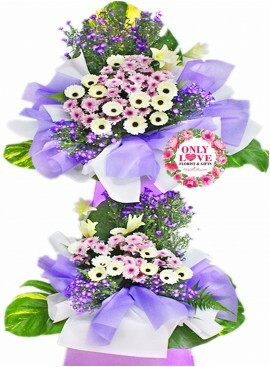 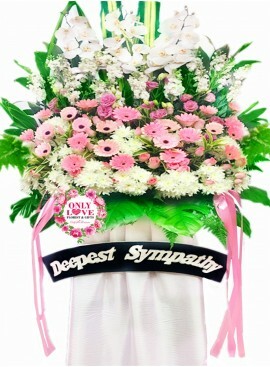 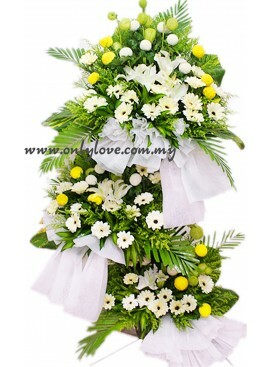 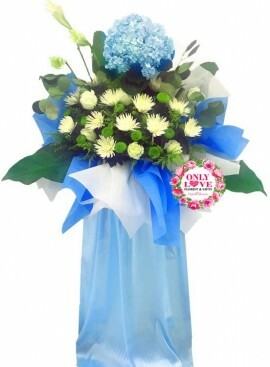 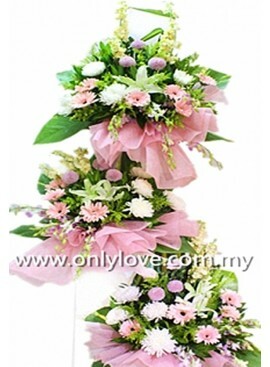 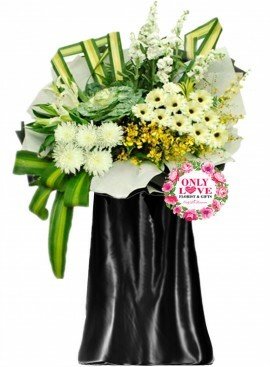 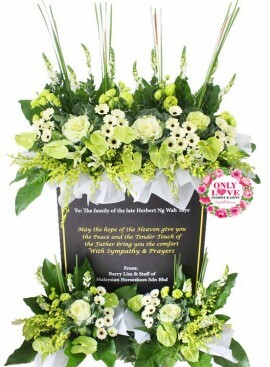 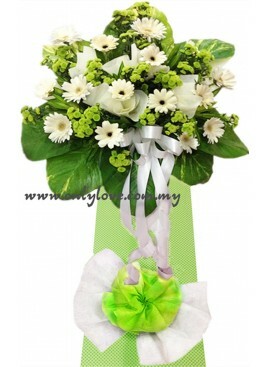 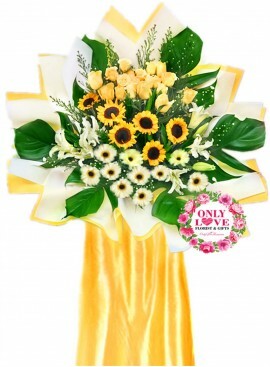 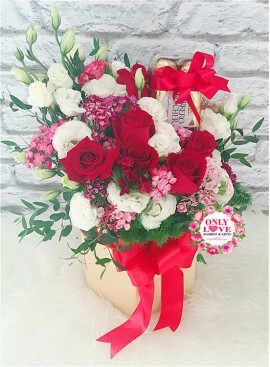 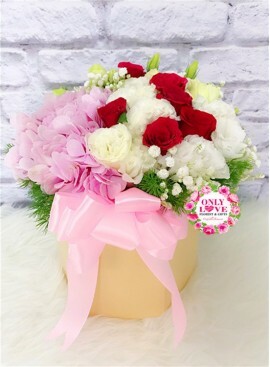 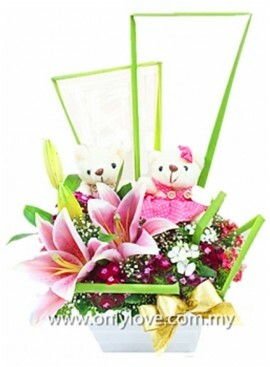 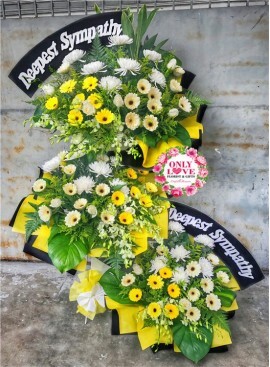 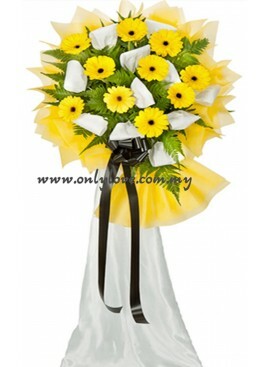 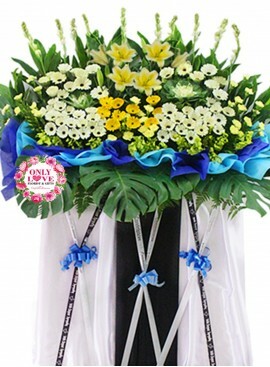 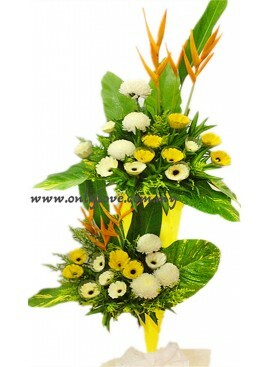 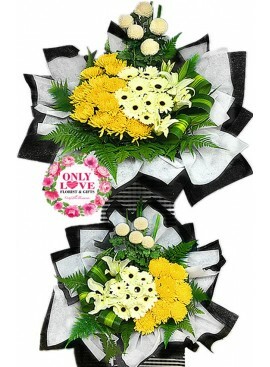 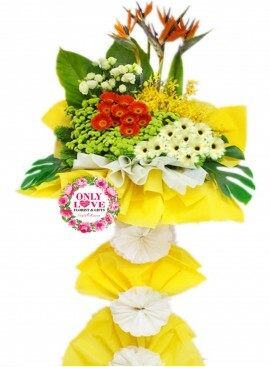 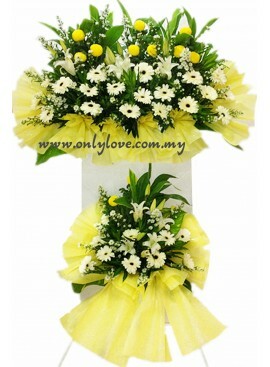 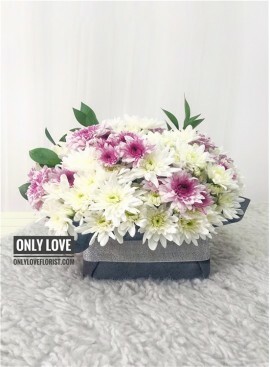 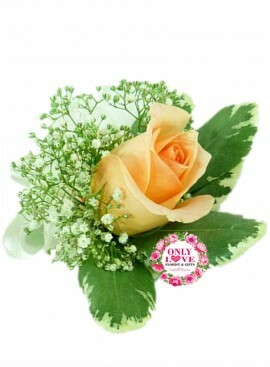 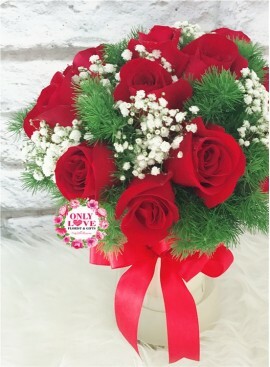 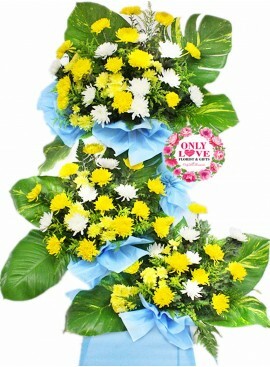 Sending sympathy flowers is the best way to express your sincere condolences. 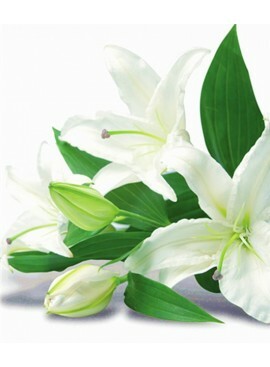 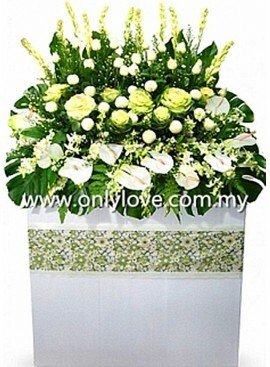 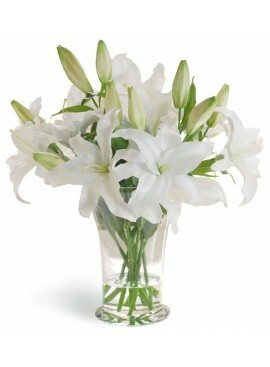 Send a sympathy bouquet with delicate pastel tones or opt for a classic white arrangement with roses or lilies. 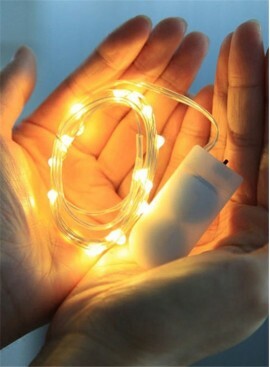 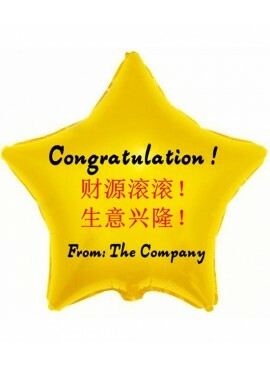 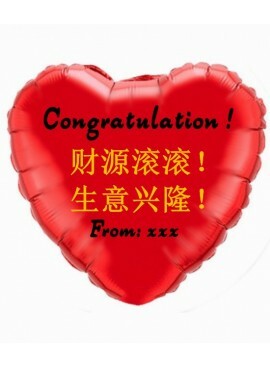 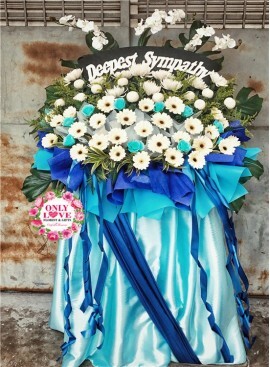 Condolence Sympathy There are 86 products. 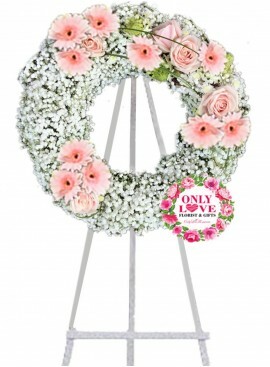 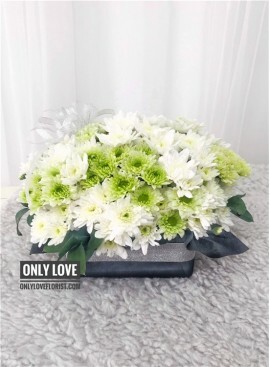 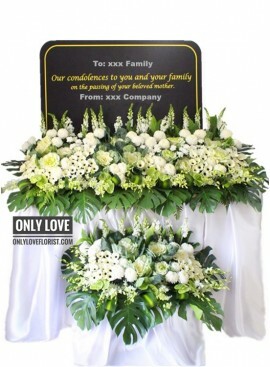 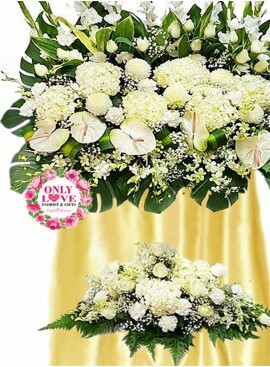 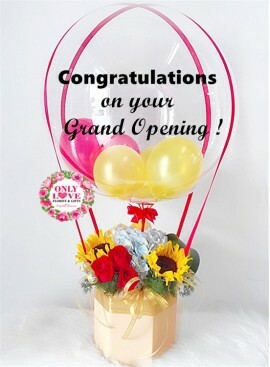 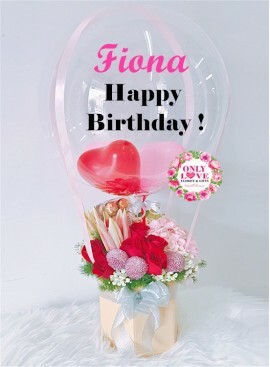 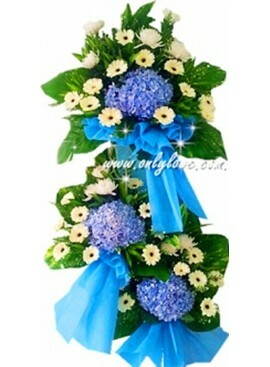 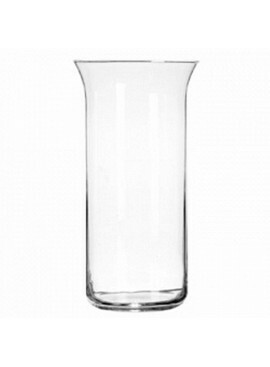 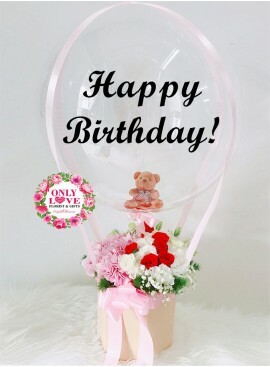 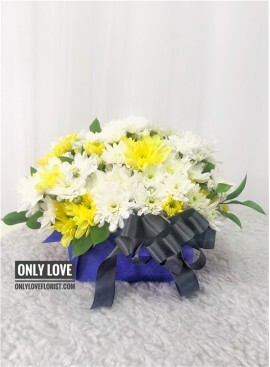 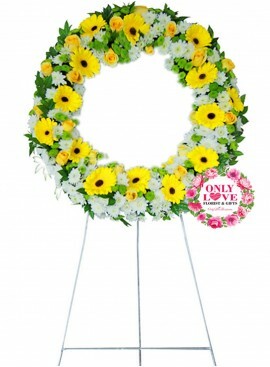 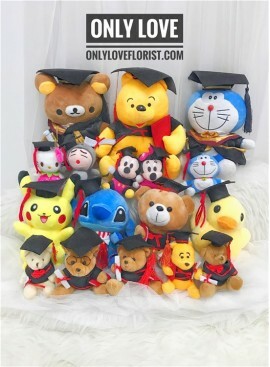 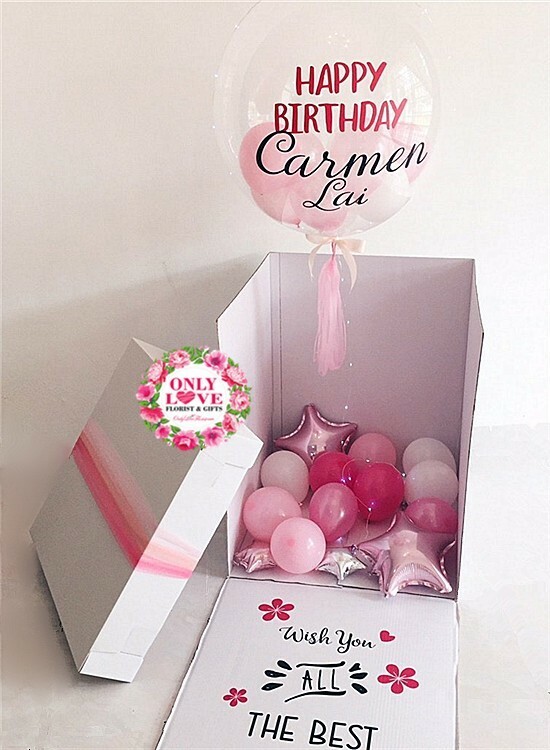 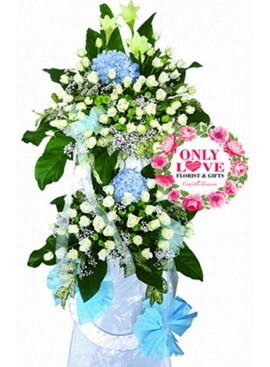 Basic (As Shown)1 Tier Condolence StandWhite Pom Poms with Other Fillers Premium2 Tiers Condolence StandWhite Pom Poms with Other Fillers Deluxe3 Tiers Condolence StandWhite Pom Poms with Other Fillers The Stand Wrapping color will be changed according to the flower color which you selected.